This year Motek fair, that was held in Stuttgart from 10 to 13 October 2011, recorded an increase of 18% compared to 2010, confirming itself once more as a world leader fair in the field of automation production and mounting and for handling industry. 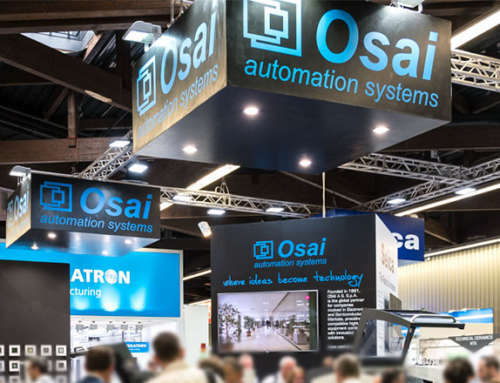 The increase of internationality between the exhibitors and visitors has helped to consolidate the presence of Osai in the foreign market and provide information on specific solutions for concrete investments. 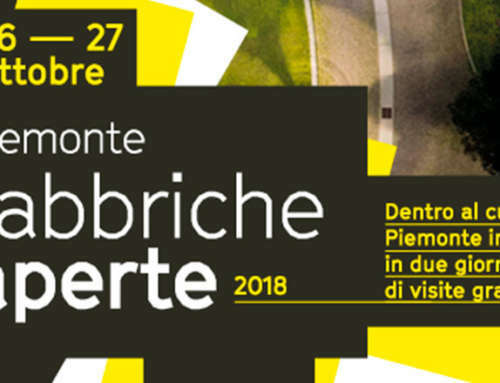 Such a specialized fair has in fact enabled to interface with visitors interested to special solutions, based on projects in progress. 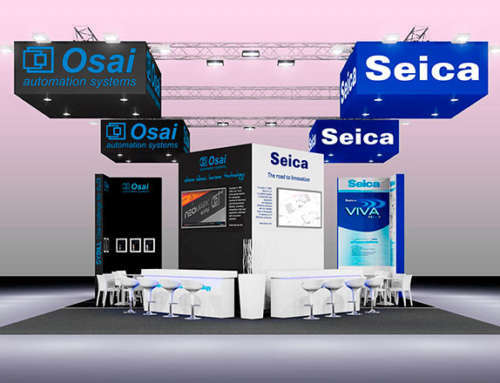 The collaboration with Epson has led to our stand numerous clients of different types, guaranteeing to Osai the development of a differentiated market. 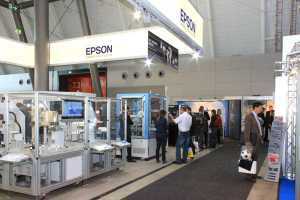 Inside Epson stand, Osai has in fact presented a pick and place system, through robot Scara Epson, together with an automatic stock dedicated to the solar industry. 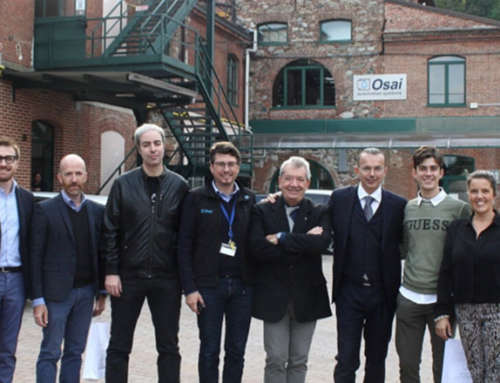 Thanks to the hospitality given by Epson, Osai could experience a convivial and friendly atmosphere and the opportunity to debate on important themes of this sector, strengthening the collaboration with Epson and consolidating its presence in all those sectors in which a process automation is needed.